Continuing your education in computer science has always been a good choice, but with the fast changing industry and desire for more computer science students in the world, pursuing this degree now is a great choice. 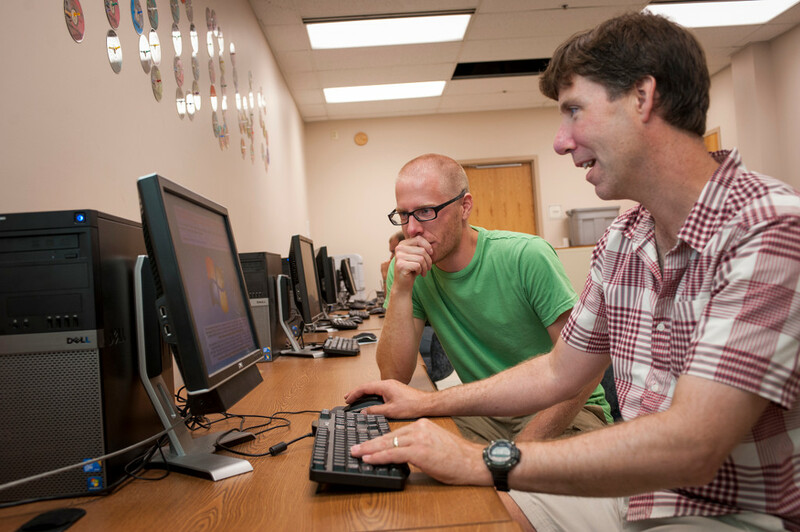 At Montana State University you have the ability to learn from and research with some of the top computer science faculty and staff anywhere. We are happy you have chosen to pursue your Computer Science Ph.D. education with the Gianforte School of Computing. Follow the links in the Doctor of Philosophy Degree Menu to answer your questions, or come visit—we are here to help you succeed in your Ph.D. program.